panna cotta | Anyone For Seconds? Panna cotta (from Italian cooked cream) is an Italian dessert made by simmering together cream, milk and sugar, mixing this with gelatin, and letting it cool until set. I’m not sure where the family got this recipe from but it has become a firm favourite with friends and family and, of course, it is gluten free. 1. 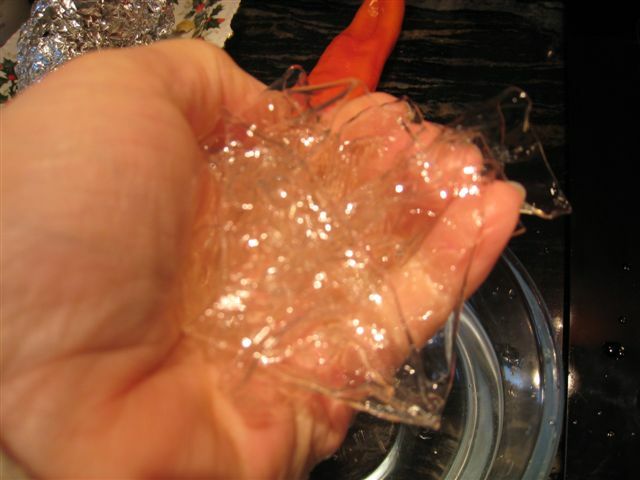 Put the gelatine leaves to soak in a bowl of cold water. 2. 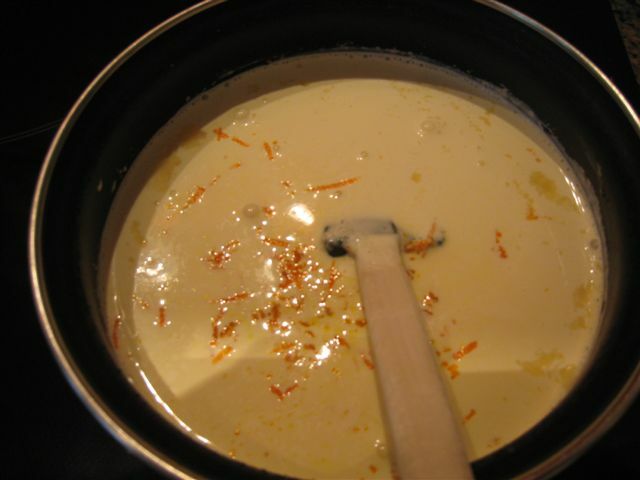 Put the vanilla paste into a saucepan with the cream, sugar and orange zest – bring gently to the boil. 3. 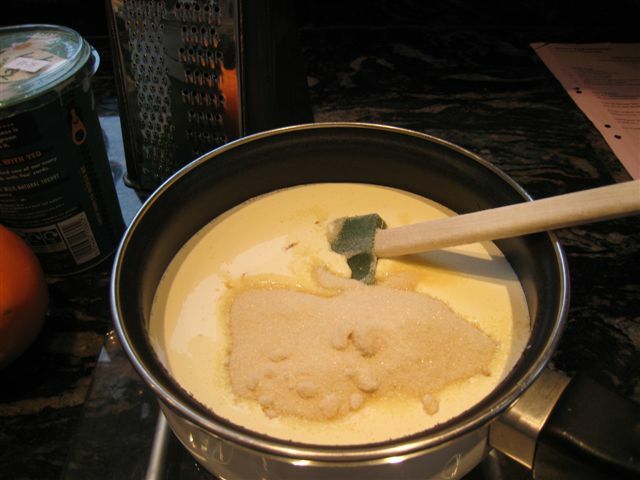 Turn off the heat, squeeze the water from the gelatine leaves and add to the cream mixture, whisk until dissolved. 4. 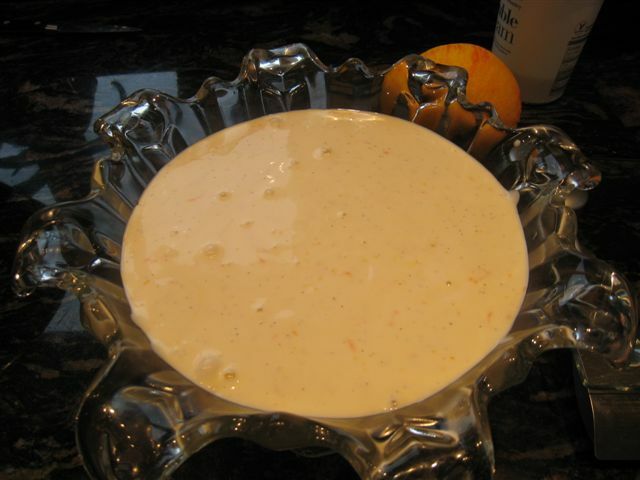 Put the yoghurt into a large bowl and slowly pour the cream mixture on top and whisk together until well combined. 5. 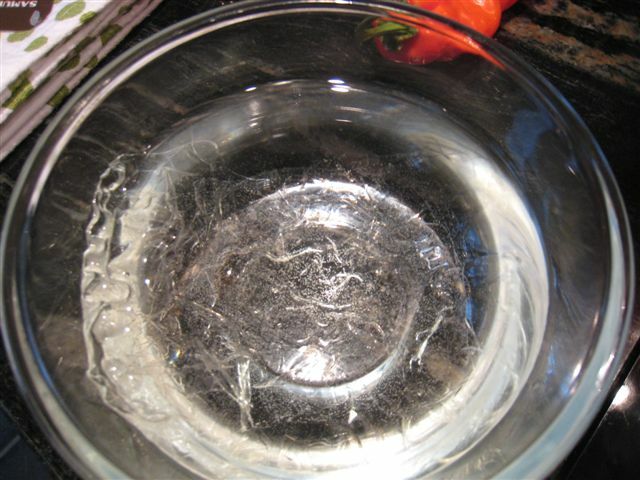 Pour into your chosen bowl and allow to chill for 3-4 hours or overnight. 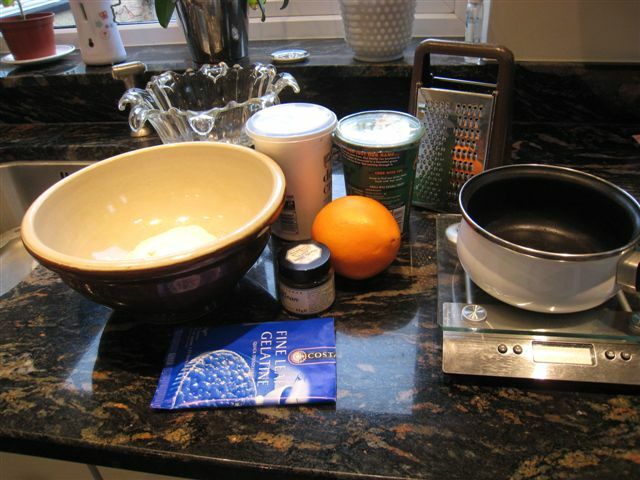 NB This mixture will fill 6 ramekins or small bowls. If they are to be turned out line with cling-film. Fresh fruit can be served with this and other flavours used such as rose water, (a few drops of pink colouring can be added if required), lemon or whatever your choice is.